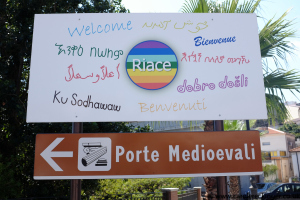 The small village of Riace, in Calabria Italy has reached worldwide attention through its innovative approach to dealing with refugees and asylum seekers. In 1998, 200 Kurds fleeing the Turkish-Kurdish conflict landed on a beach near Riace. 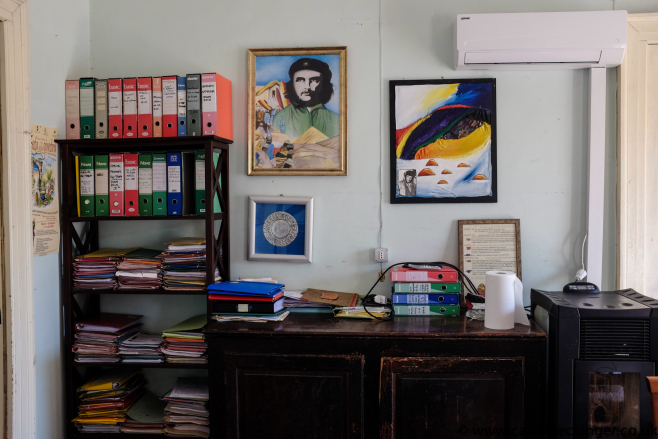 Instead of watching them get packed off to one of Italy’s holding centres, Domenico Lucano – a former school teacher and currently mayor of Riace, organised the community which decided to offer them abandoned houses in the village. 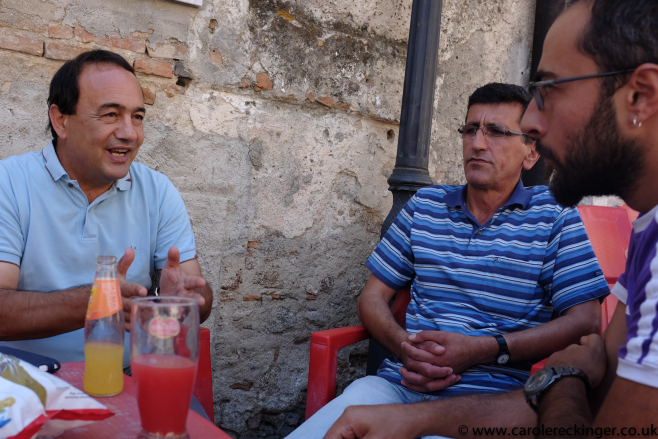 Domenico Lucano (left) is currently the mayor of Riace. Bahram Acar is stilll living in Riace. 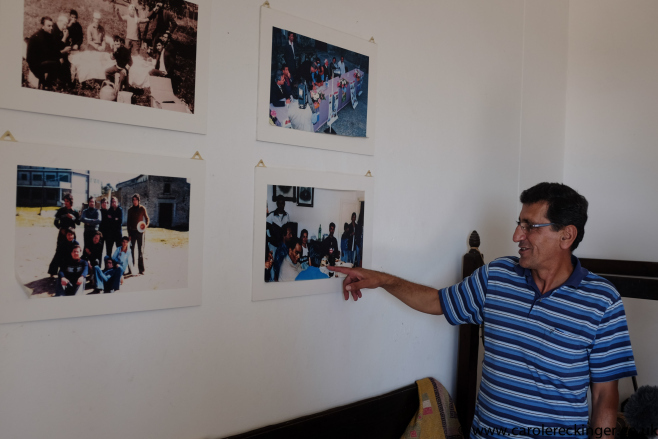 He was among the first Kurds who arrived in Riace in 1998.